GrandSon worked closely with visionary filmmaker Ava Duverney to honor the historic and cultural significance of the 8/28. We were challenged with creating a dynamic and tasteful title sequence using archival footage. 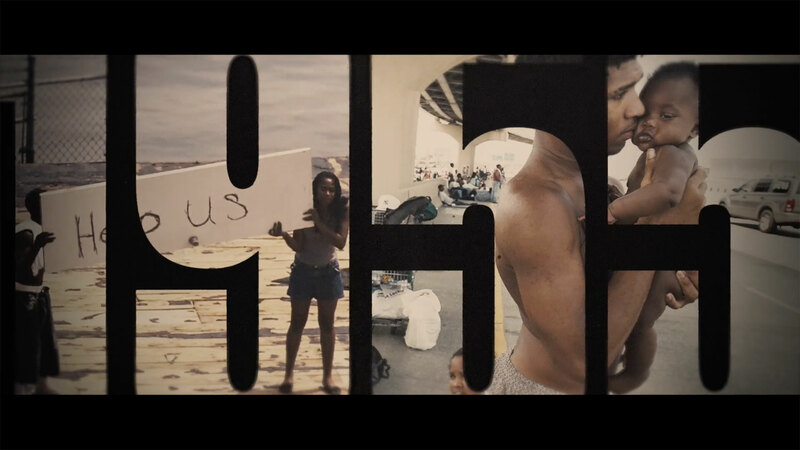 We mixed incredible archival footage with clean, modern typography to create something wholly original.